This information is correct at 5th May 2017. Please consult with a qualified, legal professional before taking actions below. Planning ahead can give peace of mind and offer stability in the future for you and your family. Given the progressive nature of dementia, you should start to make your plans about how you want to be cared for, managing your finances and assets, as soon as possible. If you wait too long, your right to make your own decisions may be questioned. There may be things that you want to consider, such as what you would like to happen if you need more support and care. Would you prefer to stay in your own home? Might you want to move to specialist accommodation, such as a residential or nursing home? You may have specific religious or cultural needs which you would want taken into account when deciding where and how you are cared for, such as attending a local church or meeting place. An Advance Decision helps you to outline what actions should be taken for your health in the event you are no longer able to make those decisions due to illness or incapacity. An Advance Statement is a declaration of general beliefs and aspects of life you value that reflects your wishes and preferences and can be used to help health professionals and others, such as family members, to decide what sort of support you would want if you were unable to communicate your wishes. Your advance plans can be as simple or detailed as you want. Talk to your GP and a solicitor about drafting an Advance Decision or Statement. Whether you decide to do something in an official capacity or not, it is a good idea to talk over any future wishes with your family and friends to make sure they know what you want. A Lasting Power of Attorney (LPA) is a legal document in which one person gives another or others the power to handle his or her personal affairs. The person who grants the power over their affairs is known as the ‘donor’ and the person appointed to make decisions on their behalf is called their ‘attorney’. LPAs can only be organised when the donor is mentally capable of understanding what he or she is agreeing to. LPAs can be made to cover your health, medical treatment, property and financial affairs. After your dementia diagnosis, it is important you seek legal advice about LPAs as soon as possible, to ensure you have a say in who helps you with choices in the future. The Office of the Public Guardian (0300 456 0300) provides information about Lasting Powers of Attorney. 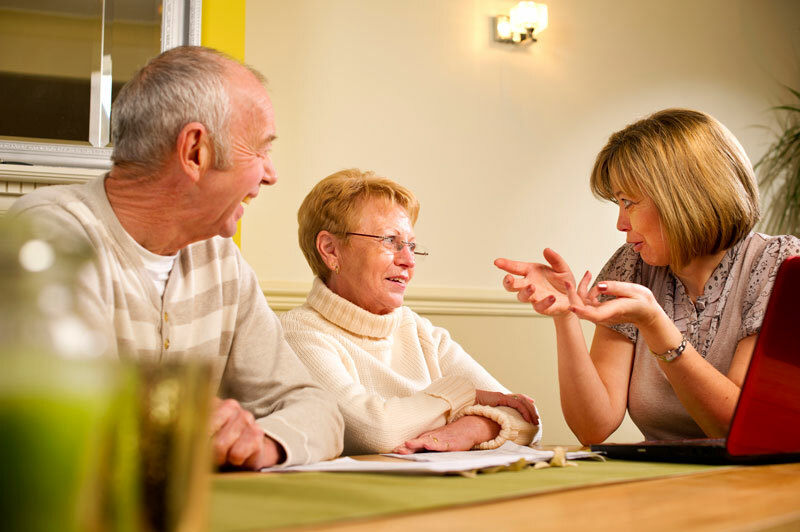 It is a good idea to get advice from a solicitor before making a Lasting Power of Attorney. To find a solicitor in your area, visit the Law Society website or call 020 7320 5650.